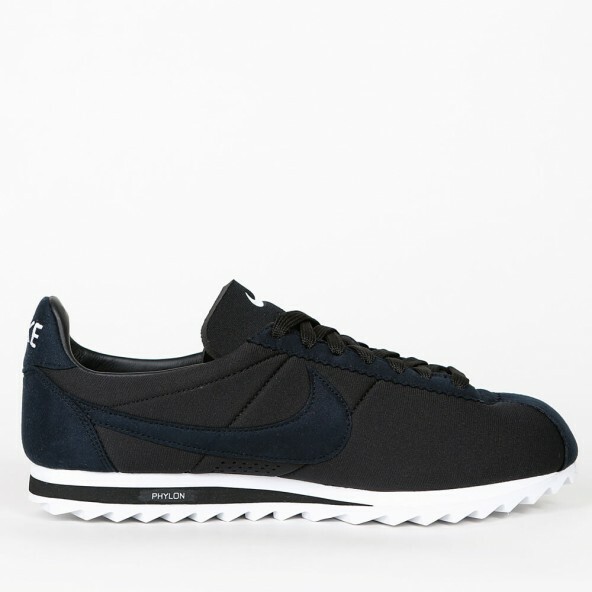 The timeless Classic Cortez running shoe introduced in 1972 was made for durability and comfort and became a cultural icon. 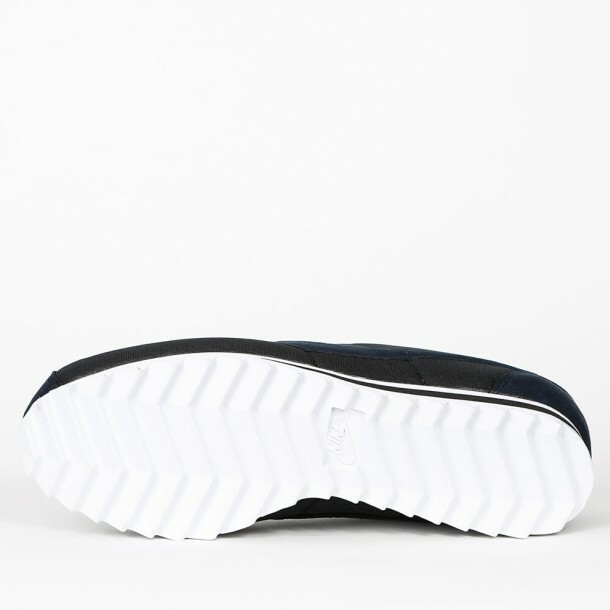 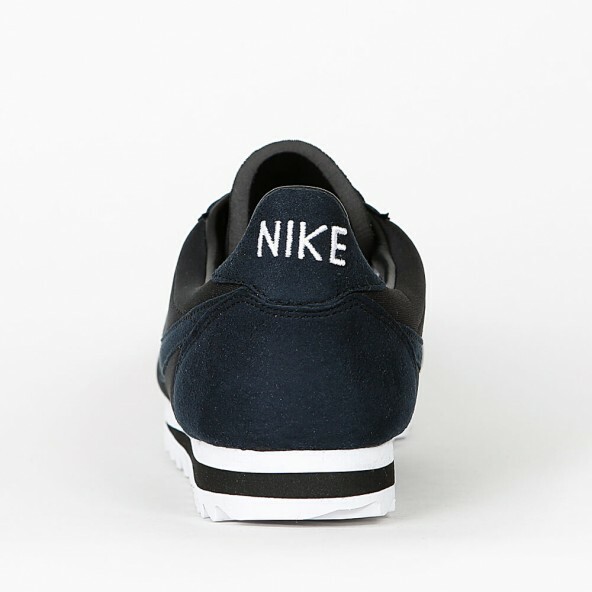 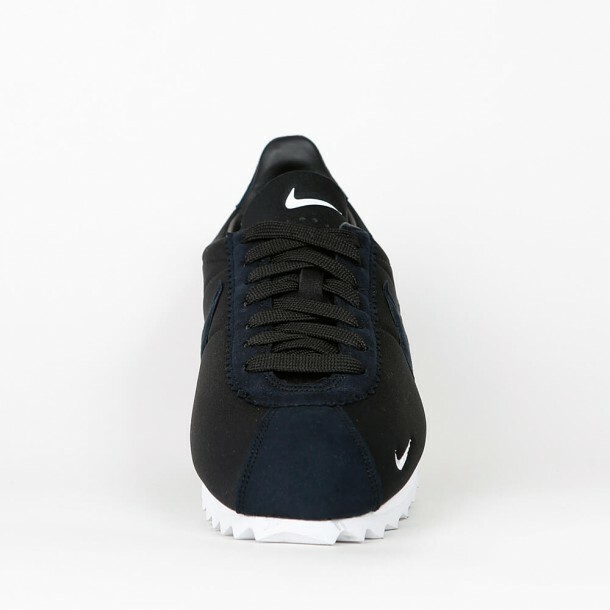 This super comfortable running shoe is at the same time very breathable and that's why the Cortez is still a very popular retro sneaker and also beloved in the fashion scene because of its textile upper and the retro look. 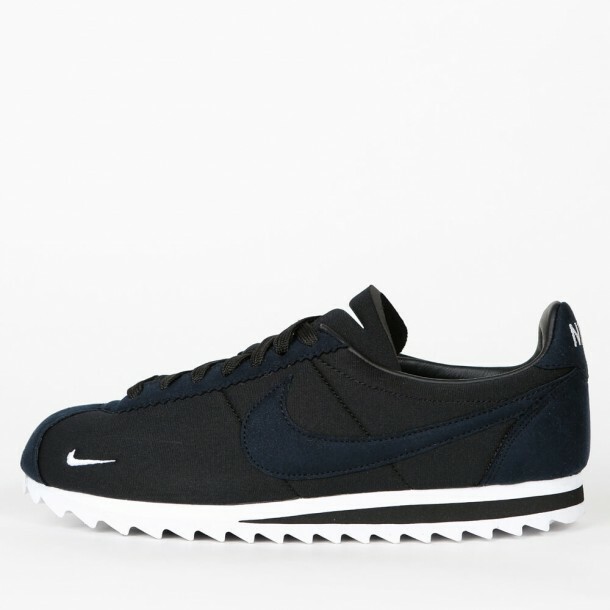 This Nike Classic Cortez Shark Low SP - Big Tooth is the makeover of a classic silhouette and a shark-like appearance with a premium suede panelling and gets released as a limited Special Edition.